Spotlight Interview w/ Martin Davidson, director of Long Gone! This week, Faults in the Vaults grabs a pint and a hot dog as we head to opening day for a doubleheader double feature. 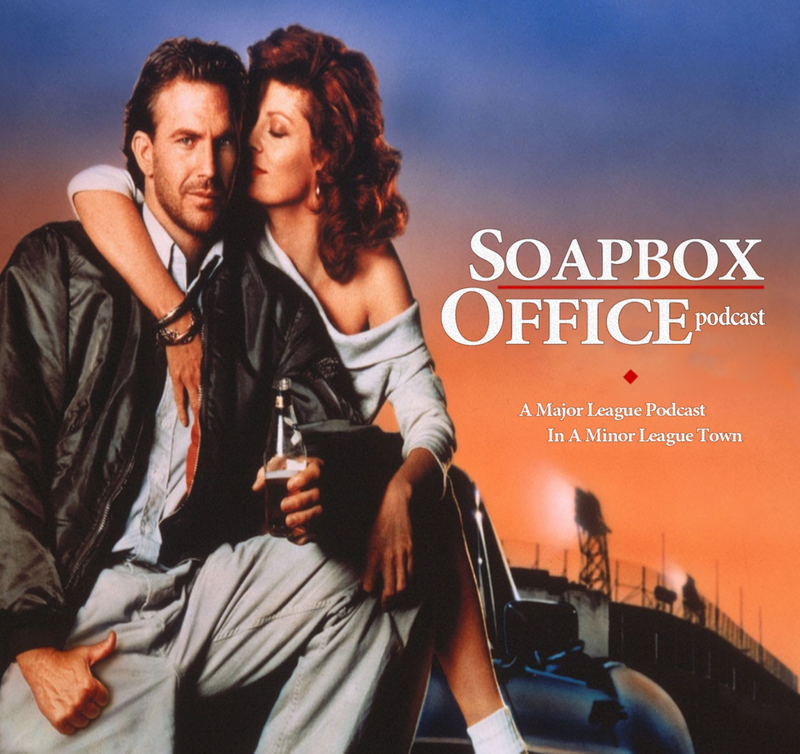 It's baseball season here at the Soapbox Office Podcast, so Bull Durham (1988) gets struck out in favor of the long forgotten minor league underdog, Long Gone (1987)! Long Gone has only ever been released on VHS & Laserdisc! Help us show HBO that there is a strong need to bring back the best baseball film ever made by signing our petition here! The guys slide into the Mailbag to bring an unfortunate end to a Greek streak. With This Week in Torrents, Josh plays Easter Bunny and gives the gift of a free MP3/FLAC download of The Best of Waite Hoyt in the Rain, the legendary voice of Cincinnati Reds baseball! Mitch and Josh gush over Netflix's The Battered Bastards of Baseball (2014), the story of the Portland Mavericks and Bing Russell's rebellion against the professional baseball establishment in this edition of Digging Up The Docs. 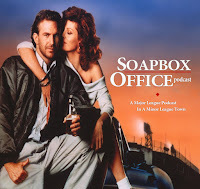 Mitch returns to Recycled Cinema to remind listeners that remakes are not always a bad thing as he covers the entertaining family fantasy baseball film, Angels in the Outfield (1994) and its original 1951 predecessor. 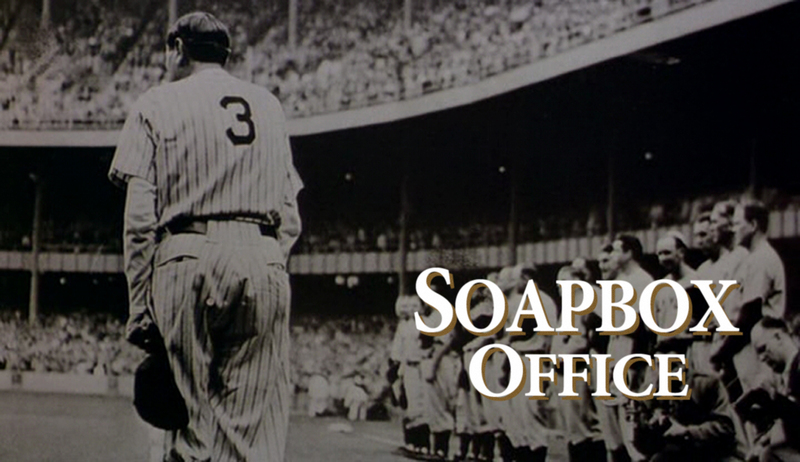 Also in this episode, the guys argue their athletic abilities, detail the origins of their baseball fandom, regale with tales of motherly love with Sparky Anderson, discuss the resurrection of MST3K, and champion American made goods with the good people at Raleigh Soapery!